I asked teachers and overwhelmingly you responded that organization in guided reading can be a real problem. 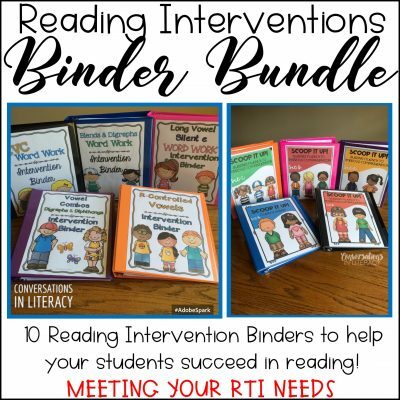 Guided reading materials, books, teacher materials, student materials, etc… If we can’t find it quickly, we won’t use it. 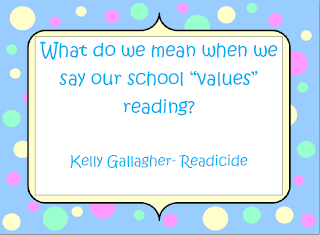 We just don’t have time to waste when teaching reading. 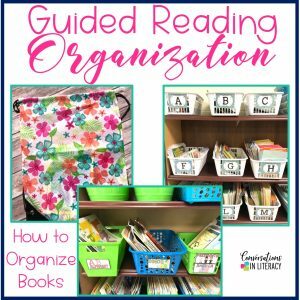 So for the month of January, I will be posting tips for organizing guided reading for you! 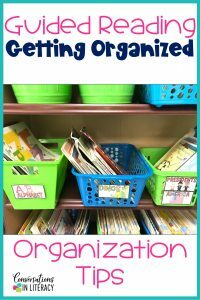 Let’s start with organization of literacy book sets! 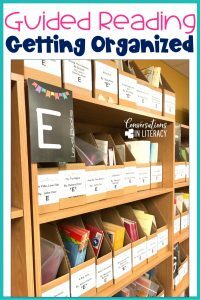 We have a book room where we keep leveled literacy sets. 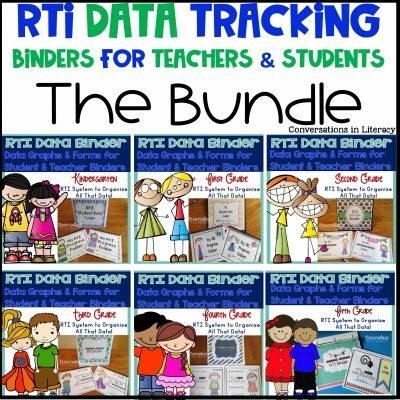 Some schools keep sets in large baggies for teachers to check out. 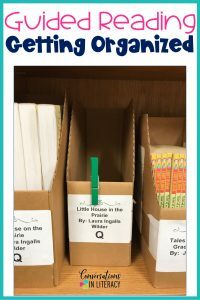 In our literacy library, we keep sets of books in cardboard magazine holders. I labeled Avery labels for each box. To make checking out book set easy, we use a clip system. Take one of your clips and clip it on the box when you take your books. Return your books and return your clip! Easy! 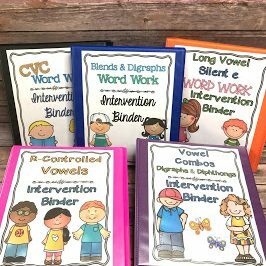 You can find a set of label cards and clip cards in our free resource library when you sign up for our newsletter! 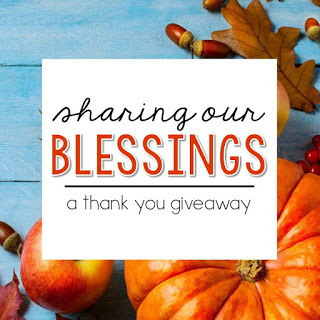 Sign up, confirm and then click the link in the Welcome letter to find this and all the other freebies! The clips make it easy to find where your book set goes back without wasting time looking everywhere! I don’t keep all of my book sets in the literacy library. I like to keep a lot of the books I use in my room so I know that they are available when I need them. Plus, I teach a wide variety of reading levels so I need quite a few books. I have a large bookcase with baskets. I label the baskets and keep as many sets inside as will fit. In this basket I have 6 different sets. One is a set from Reading A-Z so it takes up less room than regular books. 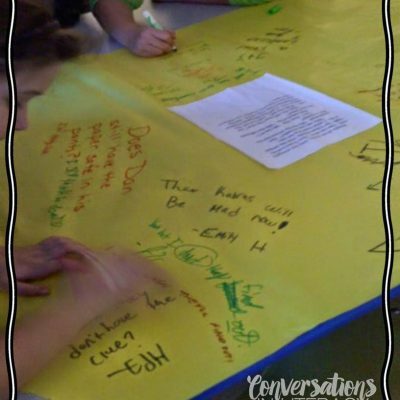 Be sure to write inside each book what the level is in a place students won’t notice. 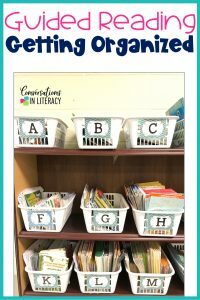 That will make it so much easier for you to reshelve the books in the proper baskets when your students are done with them! I don’t immediately resolve book sets. I keep bags like this for our familiar reading. Once we have read a book in guided reading, one copy goes in each bag so students can reread them and improve fluency. Since I showed my leveled book baskets, I wanted to show our classroom library. These books the students choose by interest not by level. 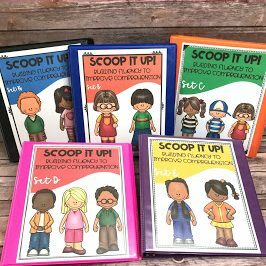 Students choose these books to place in their independent reading bags which are just like the bags I use for familiar reads. I used to use large plastic baggies but they always ripped and looked not so great fairly quickly. 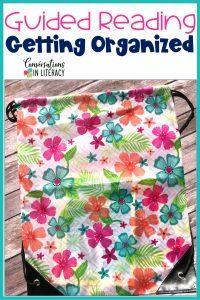 You can find bags like what I use here. 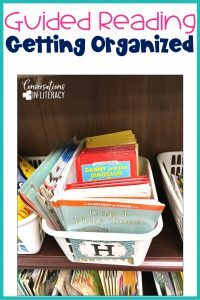 Next week will be the next post in our series on Guided Reading organization tips: How to Organize Guided Reading Teacher Materials! 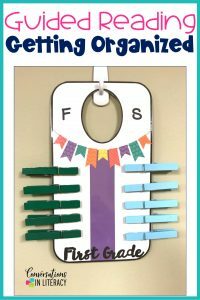 Do you use regular copy paper or card stock for your Reading A to Z books?